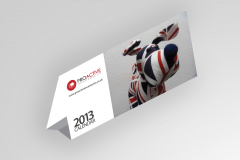 Using recycled card for your menus is a practical and economic approach when you have menus that you give away or are subjected to a high degree of wear and you replace them regularly, making them ideal for takeaway's, cafes where people come and go quickly, mobile venues and one-off events life BBQ's and weddings. What is 10 + four? 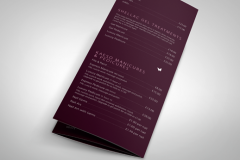 Recycled Menus are printed on 300gsm 100% Recycled White Uncoated 9lives Offset card, and can be produced in an A4, A5 or DL format as required. 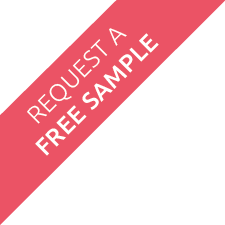 The quality of the card is only slightly less than that of the standard menus and will be perfectly adequate for most venues and establishments where the turnover of the menus is high, or they're only used once, such as at events and conferences. 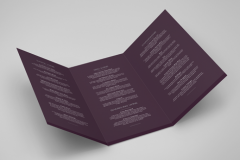 If you want to design your own menus, please feel free to download our blank menu design templates to help you format your ideas and lay them out ready for printing. However long a menu may be in use for, it's still a chance for you to create just the right impression with your customers. If you would like help from our professional design and marketing team simply fill in the quote request form or call us at the office.